From the beginning we said that “Every Market Matters”, big and small, native or foreign. 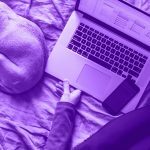 And from the beginning we launched Weemss with dozens of available languages, hundreds of supported currencies and an armada of multinational payment methods. in 2015 Every Market did Matter! for every day of 2015, at least two events around the world were being organized through Weemss! And we do mean everywhere. Our customers this year came all the way from Colombia and Chile, Switzerland to South Africa, through to Malaysia and Japan. Evidently, market localization was an important focus for event organizers ftom all continents. Our biggest surprise, however, were the clients we gained in regions where localization is not an area of focus. We are, indeed, proud! But we are even more pleased with all the new features, big and small, that we brought to you this past year. In somewhat chronological order here are some of the bigger releases in 2015. Early in January, we launched the in-app Team Communication and Collaboration update, allowing event organizers to invite their co-workers inside Weemss. The update also brought in-app Facebook-style messaging and comments. 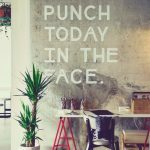 We wanted to free the inboxes of event organizers and remove all the sticky post-it notes. 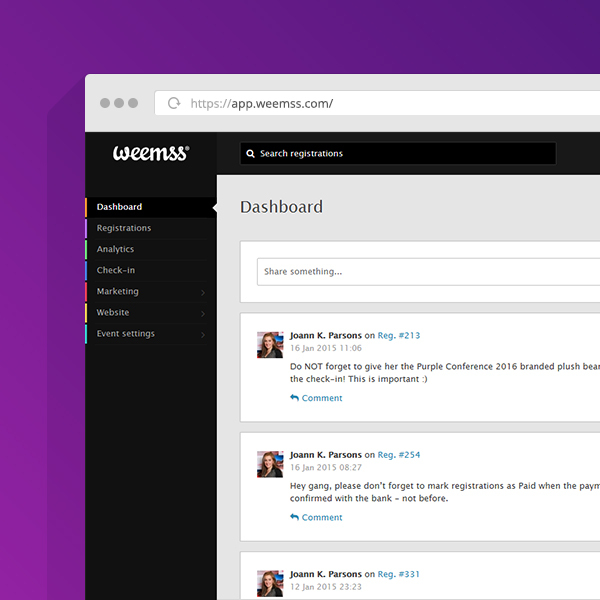 Now users can leave messages and comments inside Weemss in multiple places, including within registrations. With the January update we also improved the event statistics and analytics dashboard, giving everyone a better, more detailed view of how their event registration and ticketing is performing. Later in Q1 of 2015 we decided to add another popular international payment method to Weemss. And we are happy to see that Stripe has continued to grow and now covers 23 countries and over 100 local currencies. Freedom and localization at its finest! 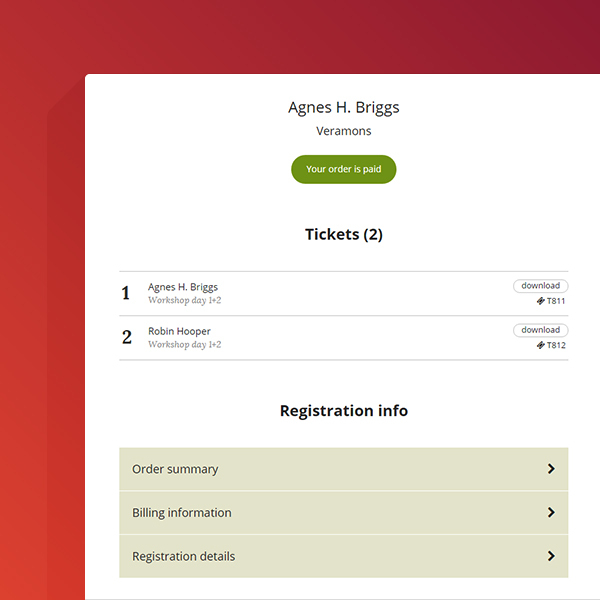 – New PIN-style security for the protection of registration profiles and tickets. Q2 also saw the integration of another international payment processor, PayU Biz, India’s leading online payments processor. In 2015 we also celebrated our birthday with a humble giveaway, our 60 page free eBook “Organizing Events on a Zero Budget”. We are proud to say that so far the book has been shared online over one thousand times, with over 3,000 copies downloaded. You can still get your copy here, no email address required! While we were busy celebrating our birthday, we still managed to add two smaller, highly requested features, email notifications and an unfinished registrations export. 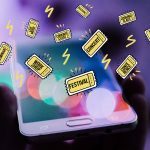 Event email updates for you busy event organizers, so you don’t have to log-in Weemss, to see how your ticket sales and registrations are doing. Unfinished registrations are not a lost cause. Even if you haven’t managed to close the ticket sale or registration, you can still add these contacts to your email marketing database! 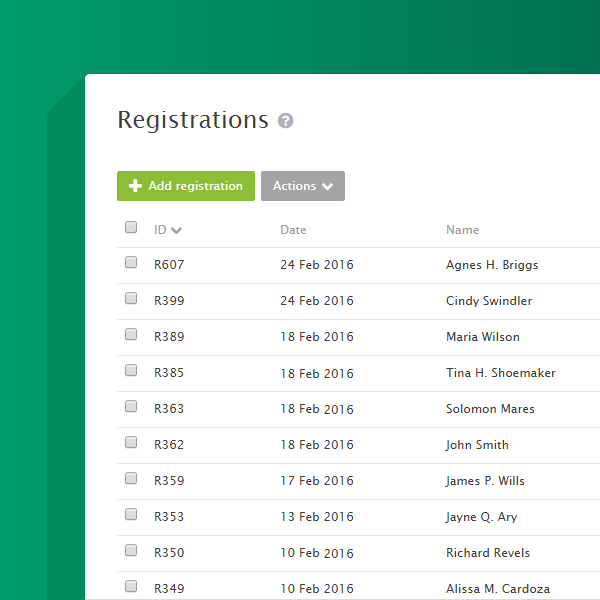 Export those unfinished registrations for your next email marketing campaign! As we entered Q4, and the year started to wind down, we never thought of stopping and actually rolled out perhaps the biggest update – an integration that allows Weemss to communicate with over 500+ web applications and services! – And another 500+ other web processes.